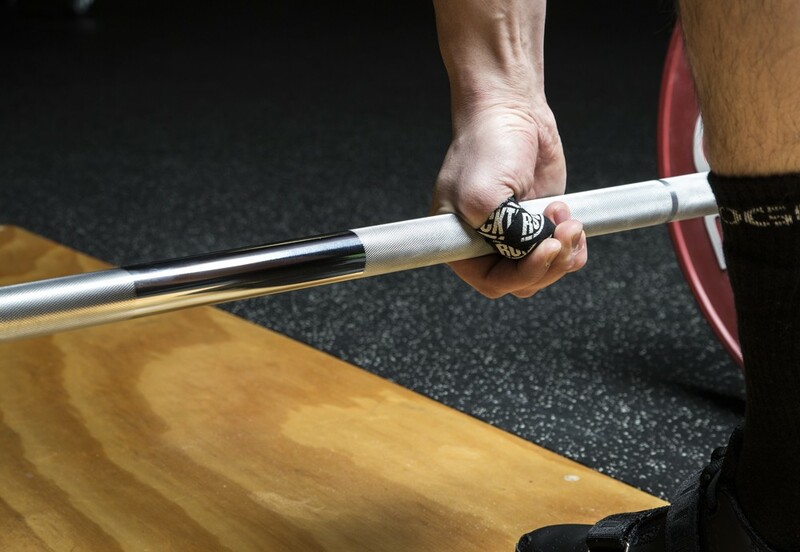 HookGrip Tape was developed by RockTape to shield athletes thumbs from the damage caused by the highly effective HookGrip used when weightlifting, most commonly in Olympic Dead lifts. 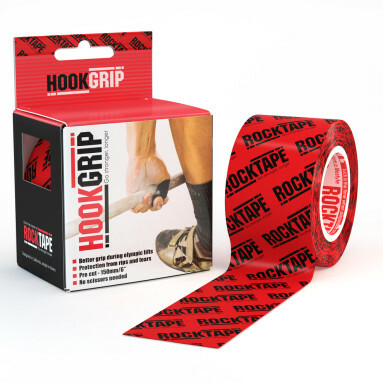 HookGrip Tape is high quality RockTape, cut into 6″ x 2″ one size fits all strips, perfect for quickly wrapping thumbs. 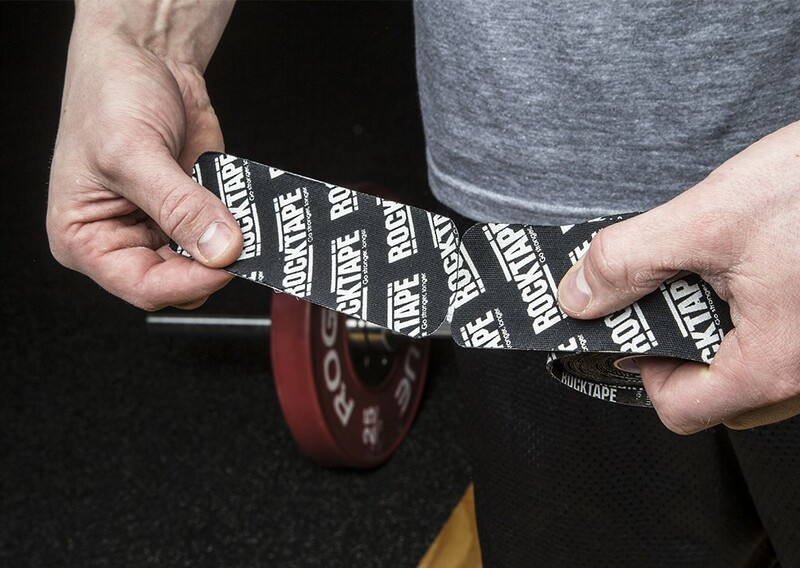 One roll of HookGrip Tape provides 32 pieces, perfect for 16 lifting workouts. 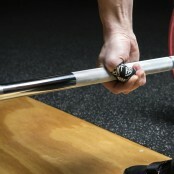 Wearing HookGrip Tape you’ll eliminate chaffing and tears, while improving your thumb grip on any style of bar. You’ll lift more effectively without missing lifting days waiting for injured thumbs to heal. 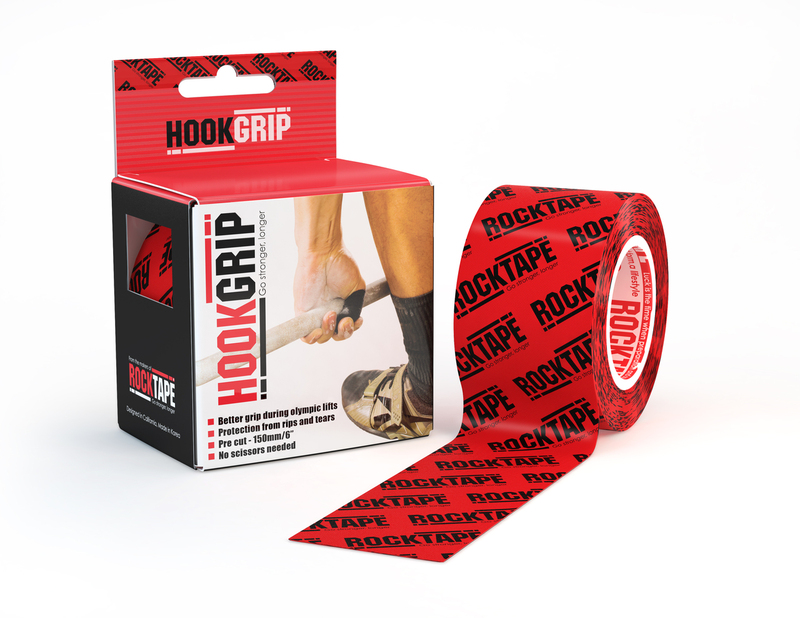 Spend more time lifting and less time cutting and wrapping messy athletic tape with HookGrip Tape! 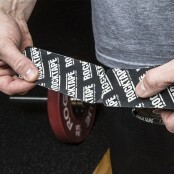 Be the first to review “HookGrip Tape” Click here to cancel reply.